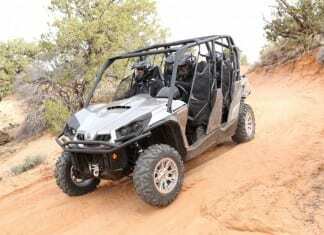 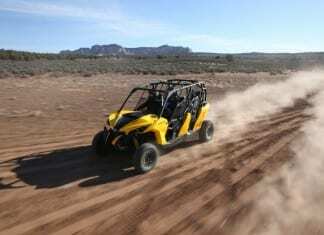 The most current information on Can-Am UTV Models, including model year releases, photos and specifications. 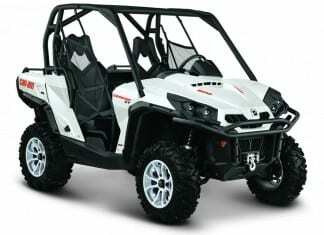 The all-new 2014 Can-Am Commander MAX 1000 side-by-side the most innovative and versatile rec-utility performance in the industry. 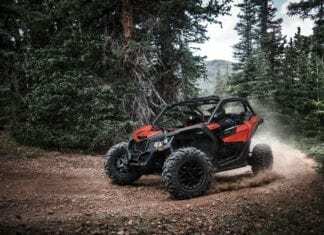 The 2014 Can-Am Maverick MAX four-seater is purpose built to raise both the performance and comfort levels of the modern multi-passenger off-road vehicle. 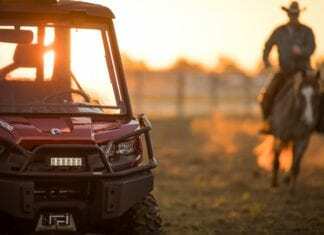 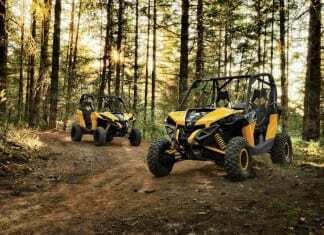 BRP redesigned its 2019 Can-Am Off-Road line-up of ATVs and side-by-side vehicles with greater functionality, increased capability, and more affordability. 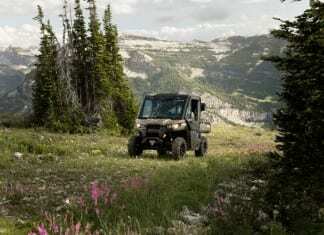 The new 2017 Can-Am Defender HD5 brings a new mid-size engine, two handy packages and exceptional value to the tough, capable and clever Defender family. 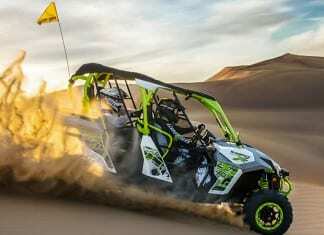 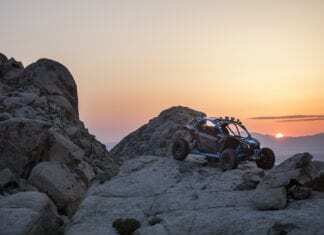 2018 Can-Am Off-Road Lineup - Featuring the turbocharged 172hp 2018 Can-Am Maverick X3 Turbo R delivering 12% (+18hp) more horsepower and 10% added torque. 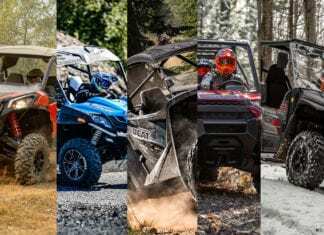 2018 Can-Am Defender Lineup - Can-Am has honed its Defender side-by-side vehicle family by delivering refinements to the full 2018 Can-Am Defender Lineup. 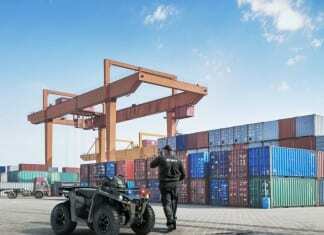 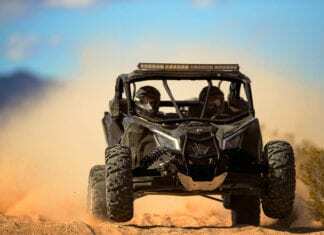 BRP introduces three new Can-Am off-road vehicle models intended to assist law enforcement and security professionals to carry out their duties in our communities. 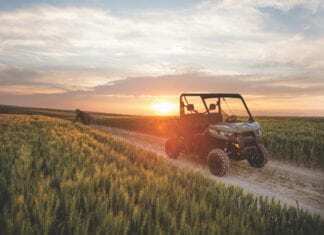 The Can-Am Maverick 1000R is built to offer industry-leading performance, precision engineered handling and a driver-focused design unlike any UTV to date.